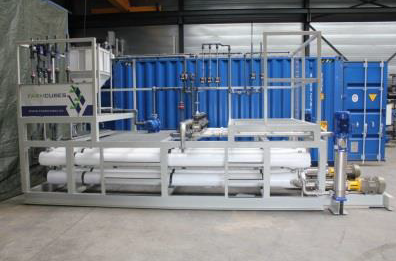 Tim Keysers, owner of the biogas plant Arbio BVBA in Antwerp (Belgium), has won the Ivan Tolpe Award 2019 with this project ‘NPirriK’. 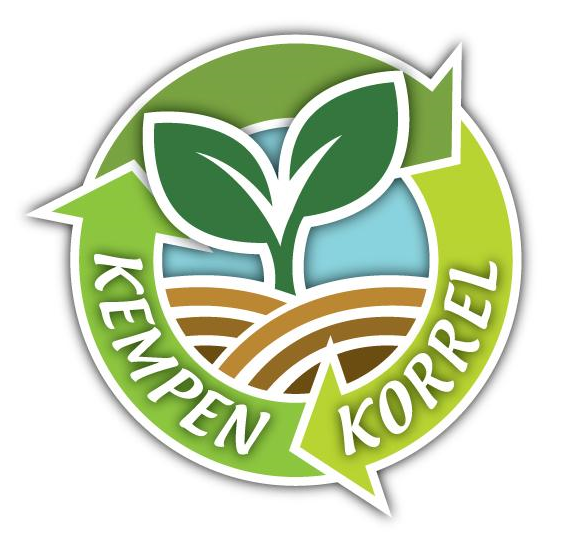 The Flemish Coordination Centre for Manure Processing (VCM), partner of the SYSTEMIC project, organizes every two years a contest, looking for innovative technologies in manure processing. With the Ivan Tolpe Award, VCM)wants to pay homage to the late Ivan Tolpe, pioneer in manure processing from West-Flanders (Belgium). In this third edition VCM looked again for innovative ideas dealing with a demand-driven problem from the sector. Just like in the previous editions, also proposals from outside Flanders were welcome, if the concept was applicable in the Flemish context. The goal of Ivan Tolpe Award is to develop and support innovative, promising techniques and this way guarantee the leading role of manure processing in Flanders in European context. 5 project proposals were received from Flanders, The Netherlands, Israel, Italy and Denmark. The jury of experts chose from these contestants 3 nominees: NPirriK (Flanders, Belgium), From manure to animal feed – Elsinga Beleidsplanning & Innovatie (The Netherlands) and TAYA-AV- Triple-T (Israel). Het members of VCM have voted NPirriK as the winner. 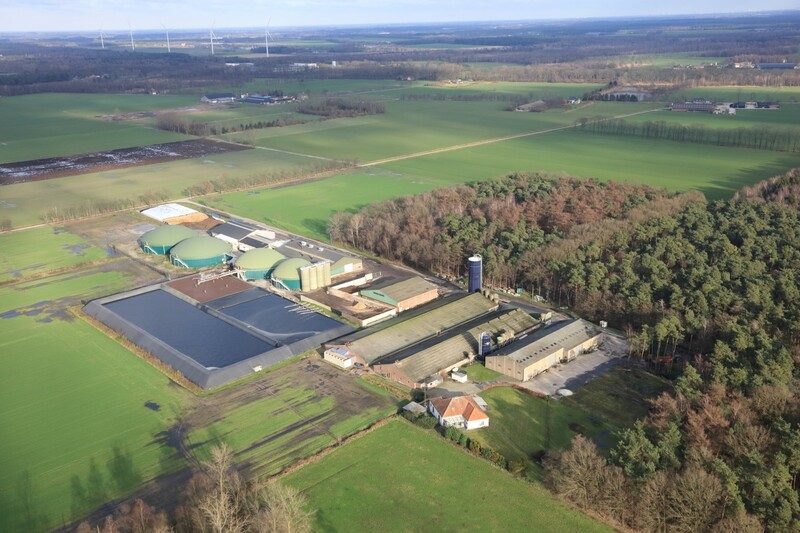 Arbio BVBA co-digests yearly 90.000 ton manure (60%) with organic biological waste (40%), resulting in biogas and digestate. The digestate is treated in a biological nitrification-denitrification installation, producing environmentally save nitrogen gas (N2) and a salty liquid called “effluent” with low nitrogen levels. With the NPirriK concept, Arbio introduces a new cascade of treatment steps on the digestate, extracting water from the digestate with minimal losses of nitrogen. By means of a belt press with bio-degradable flocculants, a liquid fraction (80%) and a solid fraction (20%) is obtained. This solid fraction contains the largest amount of organic matter and phosphorus. It is dried and pressed into fertiliser pellets. The liquid fraction of the digestate contains the largest share of the nitrogen and salts (mainly potassium) and has a low organic matter content. The liquid fraction is treated in subsequently a decantation tank and self-cleaning filters, before it is sent to a reverse osmosis unit, which consumes three times less energy than the biological nitrogen removal. The reverse osmosis produces a nitrogen-rich and salty concentrate and a permeate which is poor in salts and organic matter. The concentrate would, because of strict nutrient application limits for N and P be difficult to apply on land. But it is now mixed with the phosphorus rich solid fraction before drying, resulting in fertiliser pellets with a significantly higher N/P ratio (2 to 3 times higher than if it would not be mixed). This way the fertiliser pellets comply better with the application limits in Flanders and the demand of farmers. Because the permeate has low salt levels, it can be used as irrigation water for the surrounding arable land. Npirrik applied in 2017 with success for the Flemish call for subsidies for circular economy projects “Vlaanderen Circulair”. This call aimed for demonstration and dissemination projects and it granted NPirriK with 100.000 € to realize the project. 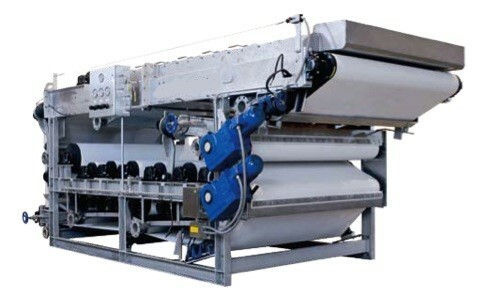 The technologies (belt press, reversed osmosis) were bought and installed at Arbio and are currently starting up. They are expected to be fully operational by the end of 2019.